Vaccines are perilous waters to navigate especially as the medical issue is intertwined with politics and ideology. We are often asked to take a stand and sometimes to make decisions which are important both for our children and for ourselves. We are bombarded by contradictory and opposing information to the point that we fail to develop a clear framework and opinion. We are suffering from an information overload, stress increased by the difficulties of our day and age: uncertainty stemming from our not knowing the quality and sometimes the identity of internet sources. We hope this meeting will be an opportunity to explore the complexity of world of vaccines and help us find our way among the plentiful scientific evidence and clinical expertise: an immunologist, an epidemiologist and a paediatrician will outline the scientific framework and will then be available to answer questions from the audience- the latter being the real ‘speaker’ for the evening. It will be a ‘collective conference’, or what some term an ‘un-conference’. .
A - questions must be practical, with neither preambles nor premises, short and not referred to personal cases. B - each question cannot last more than a minute. C - answers will be by one of the panel experts, who may eliminate any inconsistencies. D - answers will last no more than three minutes. E - the presenter can call in a second expert who will not speak for more than 2 minutes. Alberto Mantovani is from Milan where he is a professor of General Pathology at the Humanitas University, a university for Medicine and life Sciences. 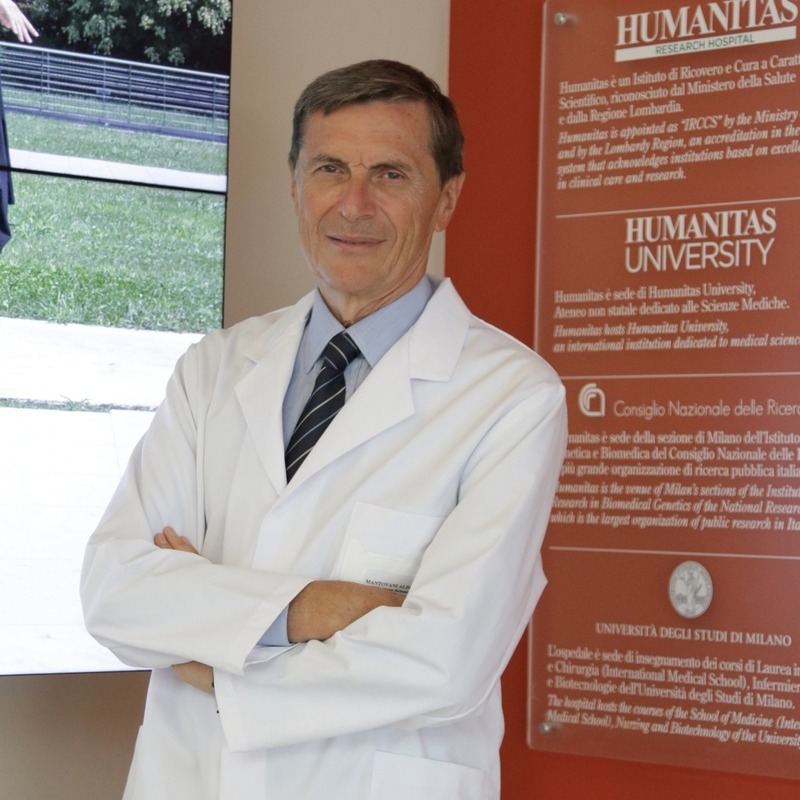 He is also the scientific director of IRCCS , the Humanitas Clinical Institute. 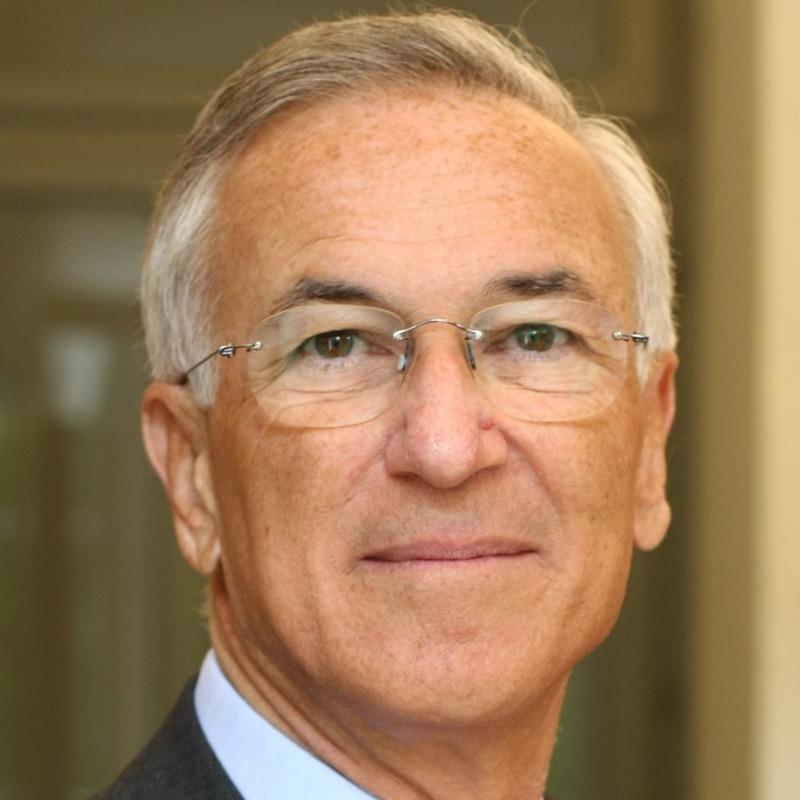 He has worked in the UK and the US and led the Department of Immunology of the Milan Mario Institute. He has contributed to the progress of knowledge in immunology developing new paradigms, identifying new molecules and functions. Bibliometric analyses list him as the most widely mentioned Italian researcher in Italy in international literature and he ranks as one of the ten top immunologist. He is the recipient of prizes and international and national prizes and awards. 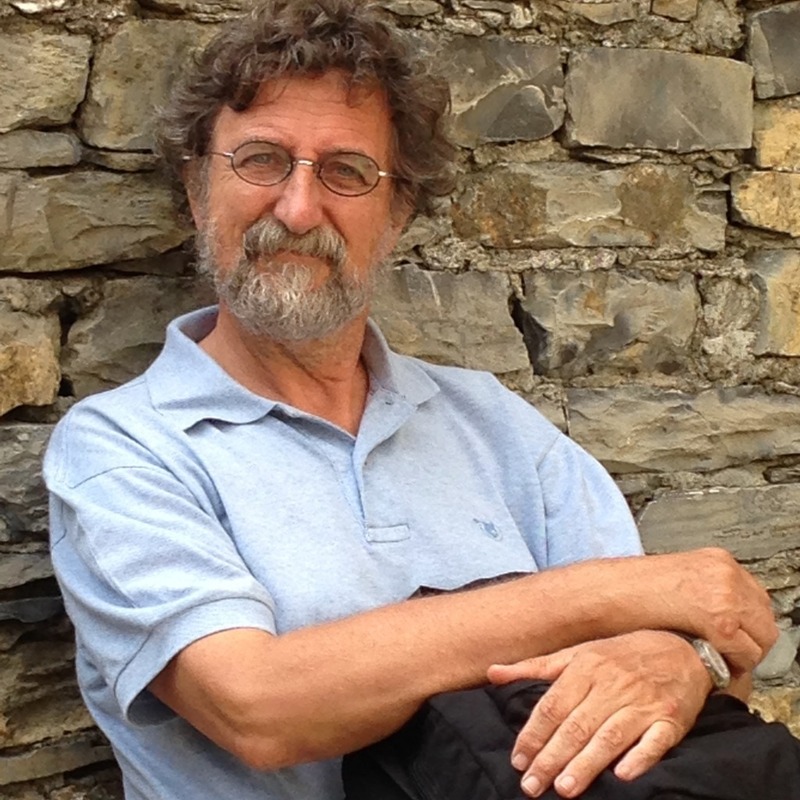 Paolo Vineis is Chair of Environmental Epidemiology at Imperial College and is also head of Unit of Genetic and Molecular Epidemiology at the Italian Institute for Genomic Medicine (IIGM) in Turin. He is considered a top researcher in exposomics and molecular epidemiology, focussing on the relationship between disease and the environment. His research focuses on biomarkers of disease risks and environmental exposure in the framework of large epidemiological studies. He also studies the impact of climate change on non transmissible diseases. He has many publications on journals such as Nature, Nature Genetics, Lancet, Lancet Oncology. He has written several books and is a member of international scientific and ethical committees. Emeritus in Paediatrics from the Maggiore della Carità Hospital in Novara, and was director of the School for Advanced Training of the Eastern Piedmont University, where he founded and led the School of Paediatrics Specialisation. 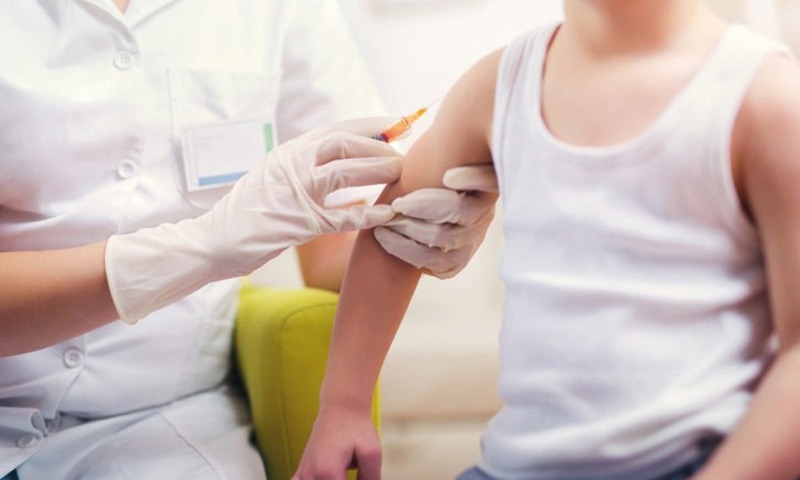 He is a member of the region Piedmont technical Vaccine Group, a member of many Italian and foreign international societies of Paediatrics and Endocrinology. Since 2011 he has been a member of the Turin Academy of Medicine of Turin. His research focused on preventive and social paediatrics and vaccine prophylaxis experimenting on many of the currently used vaccines. He has more than 400 publications on scientific journals.